Transportation Department records show that flights on certain routes are nearly always delayed by 15 minutes or more, making them officially late. In the year ended June 30, 121 regularly scheduled flights were late more than 70 percent of the time. The vast majority of these arrive or depart from Newark or J.F.K. airports. Geographic variation in quality and cost of health care is a result of many complicating factors. 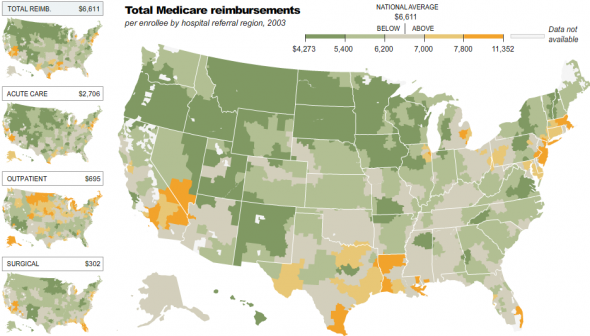 these maps, which use 2003 Medicare patient data, show the variability of cost in the Medicare system and the rates of several kinds of surgery, amoking the factors affecting rate variation by region are the health of the population, the economy, the availability of and access to care and the methods for care and traetment. 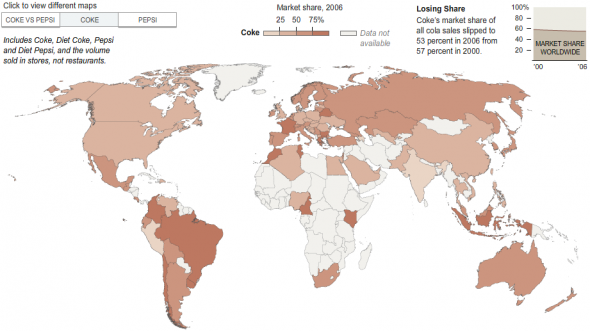 Though Coca-Colaâ€™s market share has slipped, it is still the worldâ€™s leading carbonated cola, Coke is far ahead of pepsi in much of Europe and South America, but Pepsi dominates in some Asian markets. 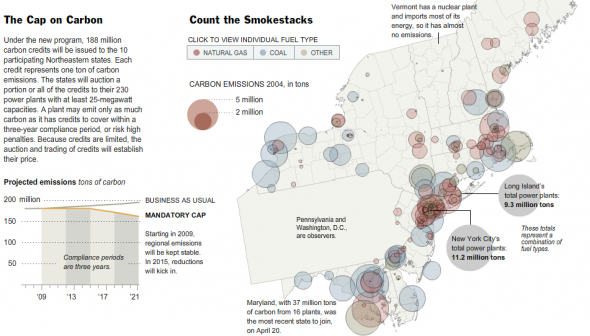 Ten states have joined to create the first mandatory carbon cap-and-trade program in the United States. This was the final project for my advance multimedia class at UNC-Chapel Hill. The project was supposed to be three weeks long. I was too busy freelancing, so I ended up working 20 hours straight to get it done on time. The guide includes step by step animations explaining different rules in soccer. It also has an interactive map of the world showing all different participating countries and their winning records. 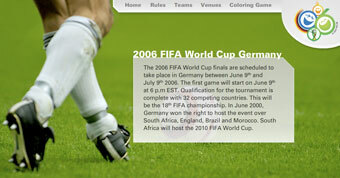 You will also find an interactive map of Germany with all the venues where the games were played. On the top of all that, you have a coloring game for kids that let you color the official Fifa 2006 logo.